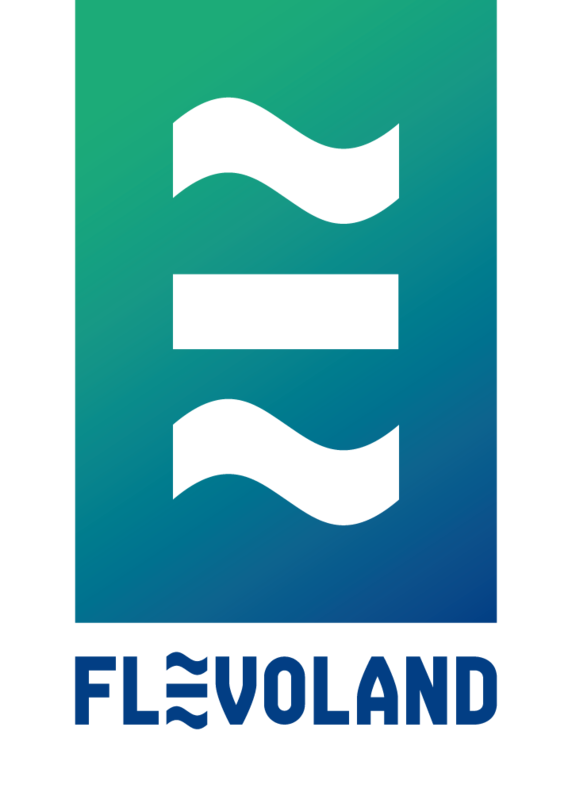 In 2019 Eventing Emmeloord will have four categories CIC 2*-S, CIC 2*-L, CIC 3*-S en een CIC3*-L. The fifth edition will take place on Friday 26th July until Sunday 28h July 2019. 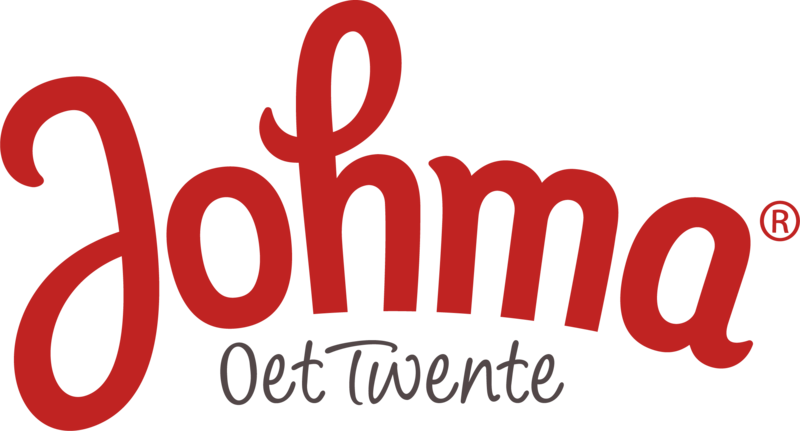 The event is staged in a stunning location Kuinderbos, a beautiful forest in the province of Flevoland near Kuinre and Emmeloord. 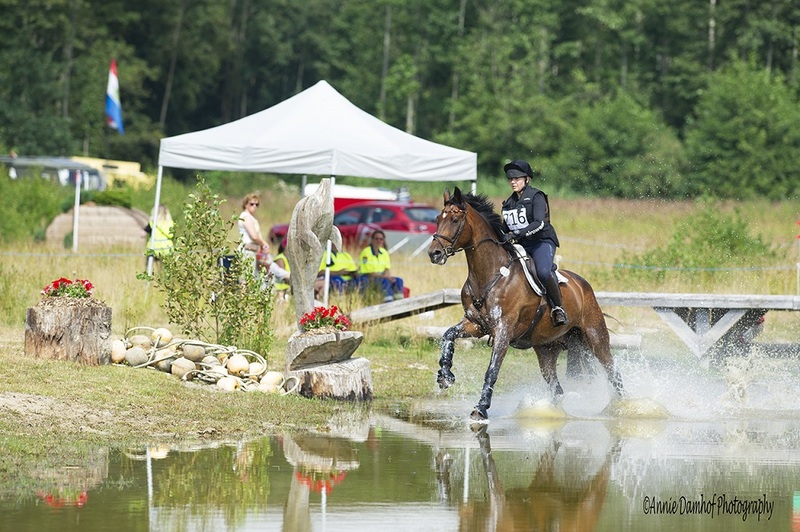 The conditions are great for both horse and rider because of the unique combination of open landscape, wide sandy roads, natural water and firm, resilient footing. 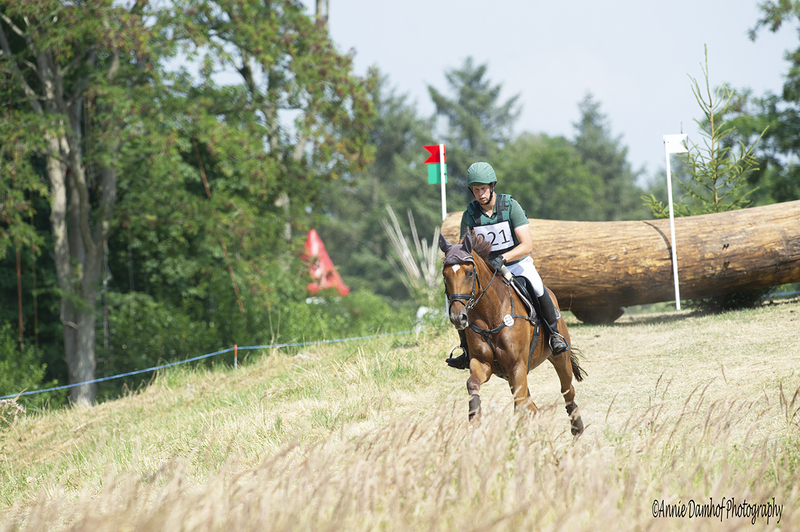 The schedule Eventing Emmeloord for July 2019 is not available yet. Stabling is near the show grounds. 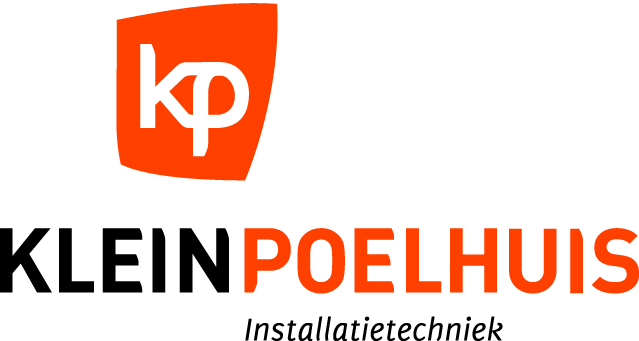 If you have any further questions please contact us: info@eventingemmeloord.nl. 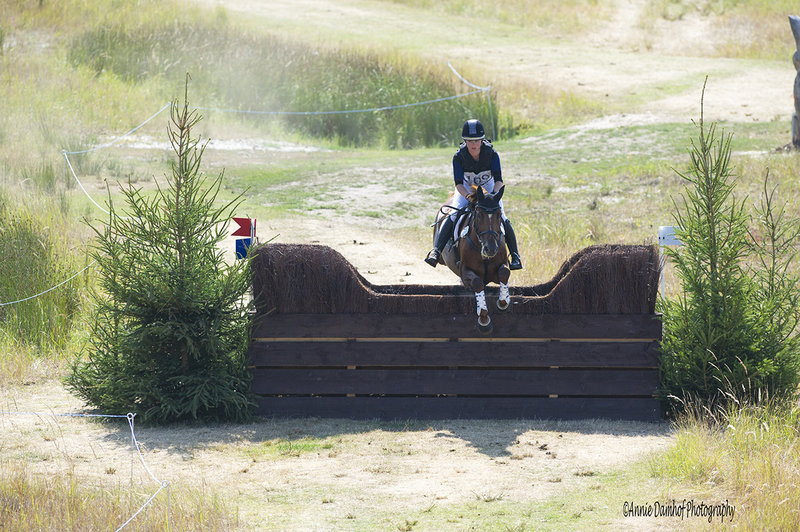 – A more horse friendly course for the CIC1* for young horses with a lower level of experience. 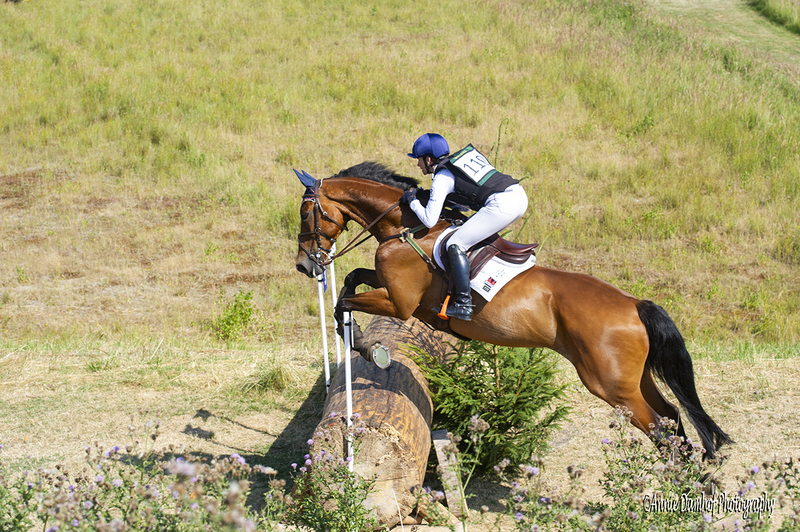 The course is build in a fair way that will only use 30% of the CIC2* course. A nice start for (young) horses! 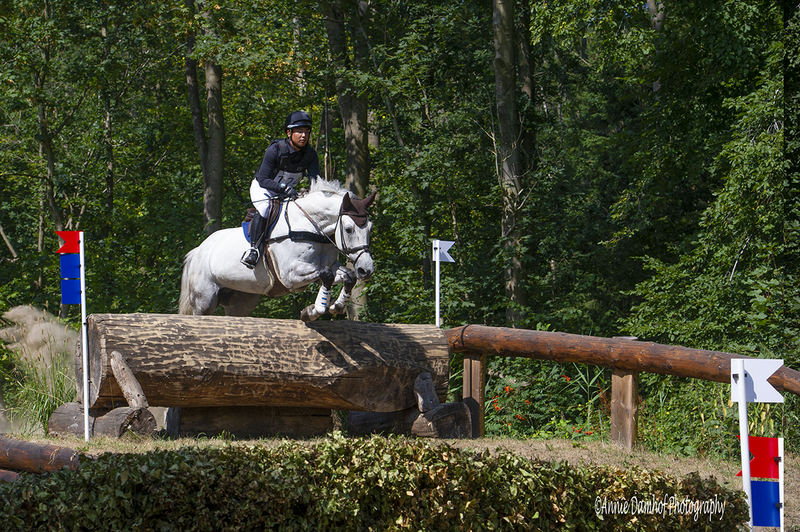 – The flow of the CIC2* route is improved due to changes to give the horses a better balance. – The footing of the course is highly appreciated by the riders and we continue to make it even better. – The course contains forest, wide paths and beautiful natural water.